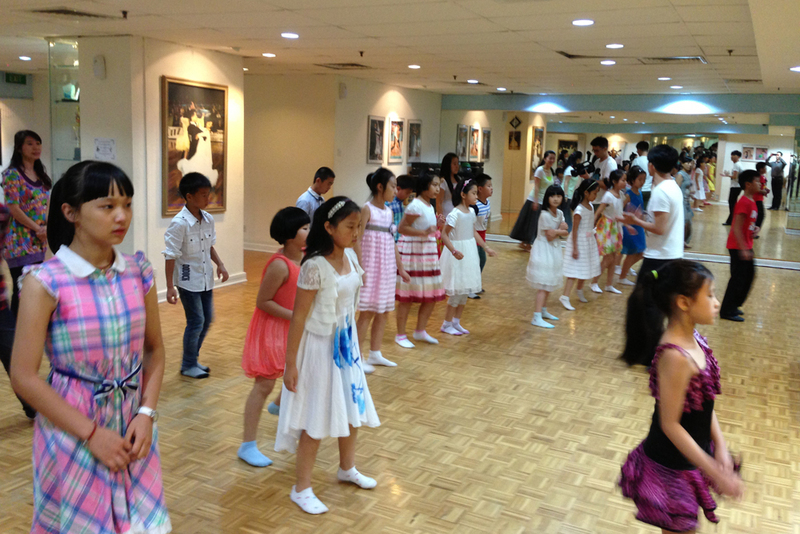 Now is the great chance to let your child discover the wonderful world of Ballroom Dancing! 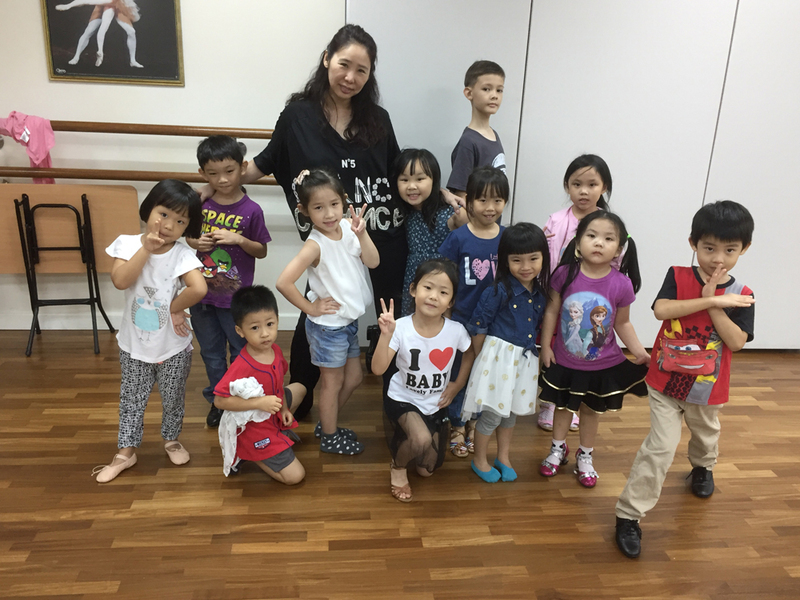 J J Dance Academy is offering weekend group classes and private lesson to create a fun, productive and rewarding experience which allows each child to develop and grow individually. 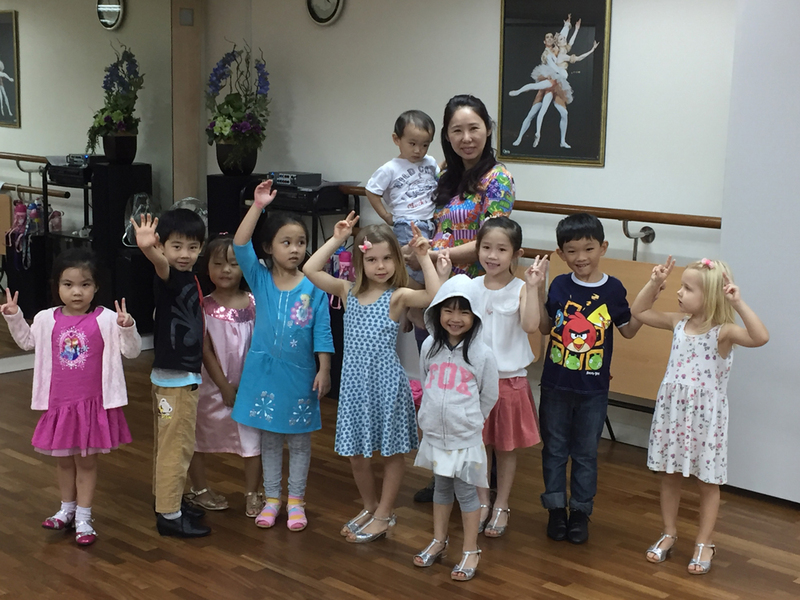 Dance classes are a great alternative to team sports, we offer lessons for children as young as four year old can enjoy the benefits of dance education. 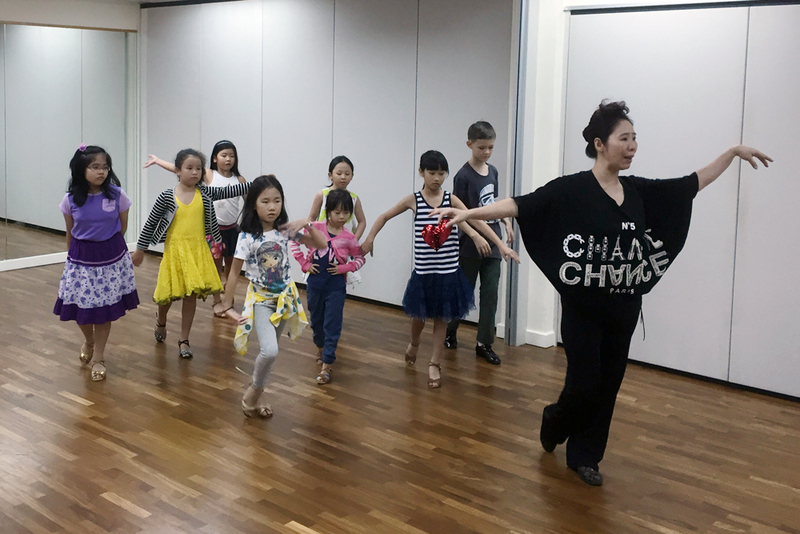 Dancing is a highly physical activity, and kids who take dance lessons regularly should expect to see a significant improvement in their overall physical health. 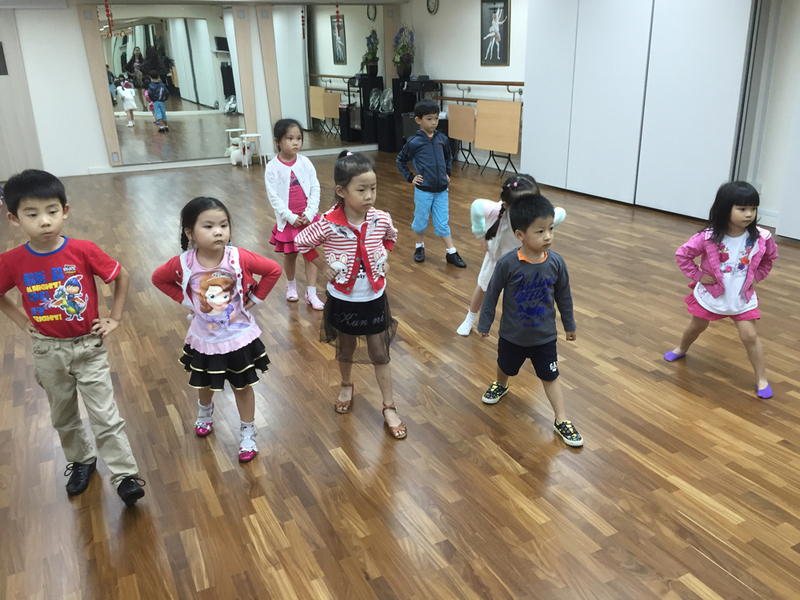 Regular dance practice can increase your child’s flexibility, range of motion, physical strength and stamina. The repetitive movements involved in dance can improve muscle tone, correct poor posture, increase balance and coordination and improve overall cardiovascular health. Dancing is an aerobic form of exercise. For children who are overweight, it can potentially help them to lose weight and improve their eating habits. 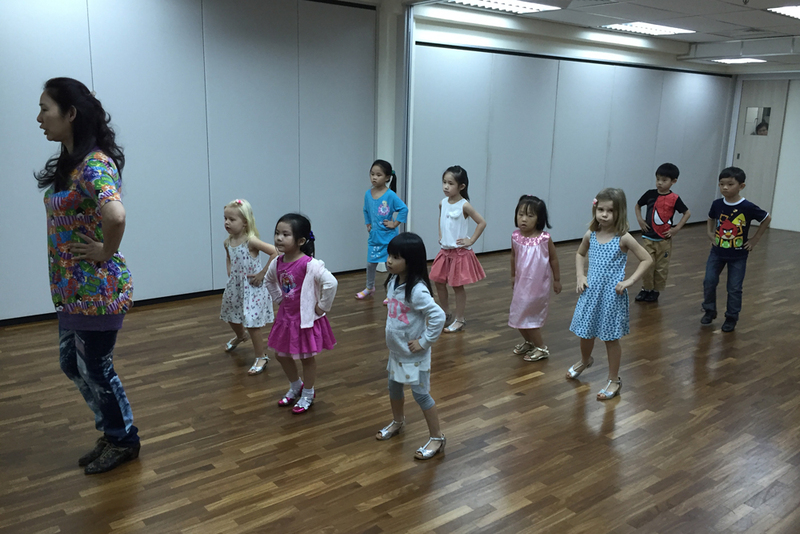 Dance lessons can help children to develop important social and communication skills, learn how to work as part of a team, develop a greater sense of trust and cooperation and make new friends. 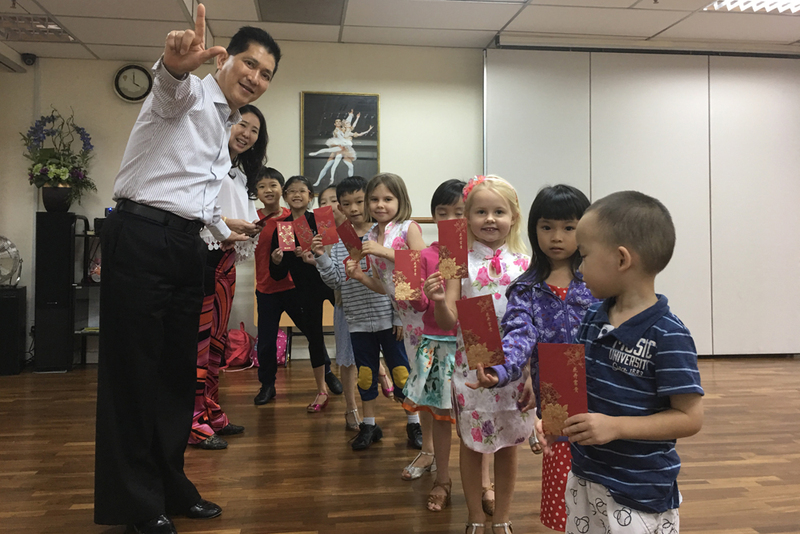 Also, exposure to dance and performance gives young kids another way to express their emotions through story-telling plus reap the benefits of moving their bodies through a physical art form. 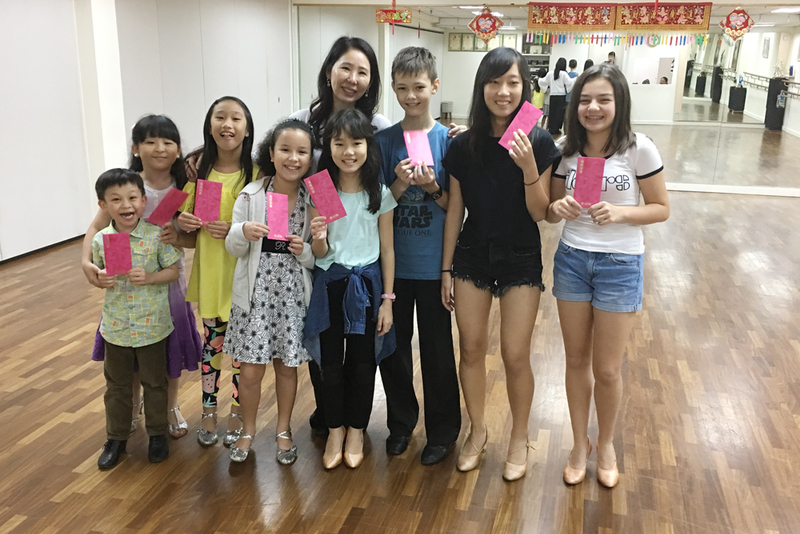 In addition, dance lessons can encourage children to foster a more positive attitude and explore their own self-expression. This can be particularly beneficial for children who are physically or mentally impaired or those who are attempting to deal with significant emotional problems. 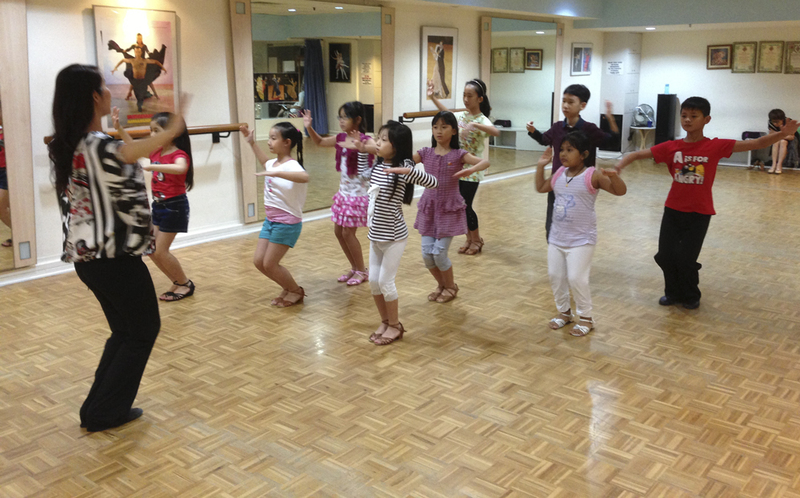 Dance lessons can encourage children to foster a more positive attitude and explore their own self-expression. This can be particularly beneficial for children who are physically or mentally impaired or those who are attempting to deal with significant emotional problems. Private lessons are charged at $350 for 4 lessons. 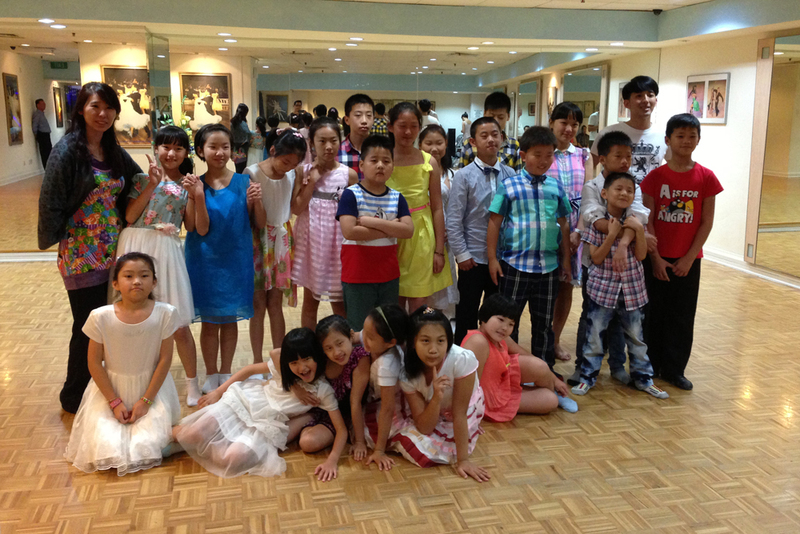 Group lessons are charged at S$160 for 6 lessons.